Wheat Ridge Business Association started as a grass roots organization after City Council disbanded the Economic Development Task Force formed in 2002. The task force was headed by Odarka Figlus with original members Don Eafanti, Tom Abbott, Pam Goff, Roger Loecher, Tom Ripp, Walt Pettit, Hank Stites. Gretchen Cerveny, former mayor of Wheat Ridge, was and still is, one of the group’s staunchest supporters. During that period, Wheat Ridge did not have a full-time economic development person. The group was originally called “Wheat Ridge Business Roundtable” derived from Knights of the Roundtable and met in the backroom of Vincenza’s restaurant. The mission of the group was “To promote the economic vitality of Wheat Ridge” and to create a more business friendly environment. The primary focus was to provide a foundation to help support and grow local small businesses. The original goals were to encourage business to business services, foster an atmosphere of cooperation between Wheat Ridge businesses, residents and city government and provide a forum to consolidate and convey positions regarding legislative issues affecting the business community while also supporting community service activities. 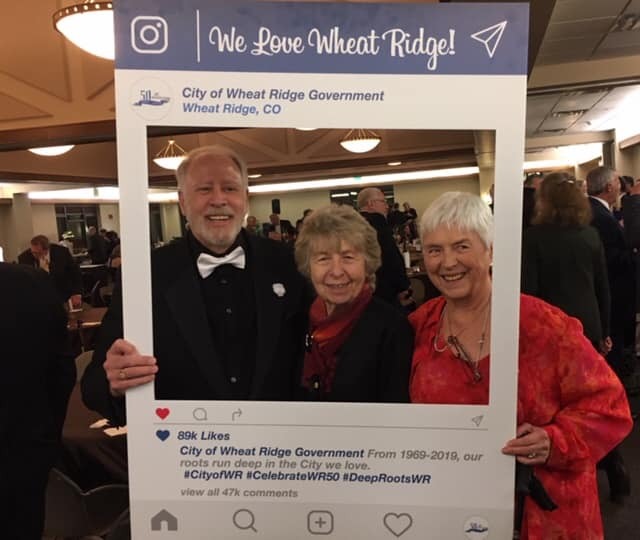 After a short while, the organization decided to change its name to Enterprise Wheat Ridge to promote a more modern image, and in 2012 the name was changed to Wheat Ridge Business Association in closer alignment with the City of Wheat Ridge. We made a full circle of being “fired” by city council to developing a strong synergistic relationship with the city by building a bridge between the business community and the city. A diverse array of speakers were invited, from Mayor Hickenlooper, Mayor Hancock, Preston Gibson, former Executive Director of the Jefferson Economic Development Council, Don Gallegos, former president of King Soopers, and Greg Stevinson. 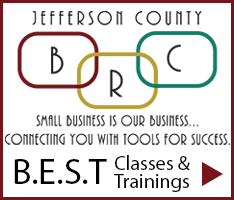 We also provided training classes in different areas of business development and created opportunities for our local businesses to grow and flourish. 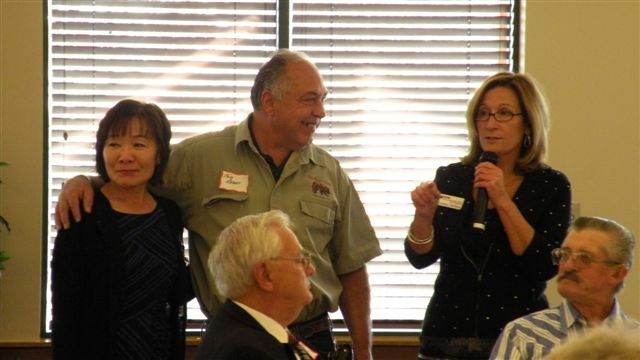 The success of the organization was fueled by many enthusiastic and loyal members, as well the leadership of past presidents Pam Goff, Tom Abbott, Loretta DiTirro, Don Seyfer and current president Maki DeLaet.